Visualization takes raw data and turns it into storytelling. But some statisticians — tapping into the same instinct that makes us want to taste luscious food we see in photos — are experimenting with ways to experience data through our other senses. One of these great visionaries is attempting to brew data into beer. I'm curious. I like to cook. I like data. What do you get when you combine the two, and does the food help you understand data differently than you would from a bar graph? Wait a second. I also like beer. Data plus beer. Multivariate beer. Okay, gotta do it. The great thing about beer is that it has plenty of dimensions to work with: body, bitterness, head retention, hop profile, color, aroma, alcohol by volume, and plenty more. 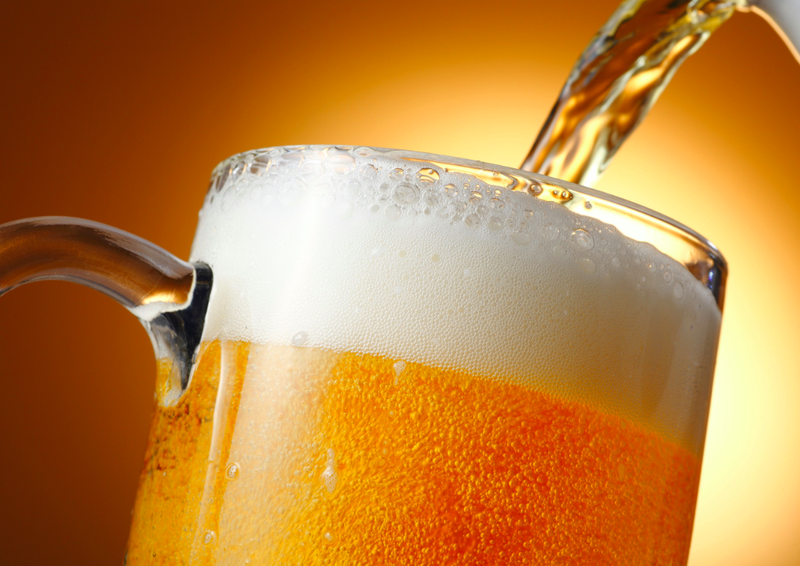 The amount of various ingredients affects how beer looks, tastes, and smells. Still a work in progress, here's how a beer recipe is formed. Greater head retention should increase with higher education, so a grain called Carapils is added. More hop aroma represents higher employment. This comes from more hops at the end of a boil and dry hopping. Rye adds spice and complexity to the beer as health care coverage increases. A darker-colored and more full-bodied beer comes from higher median household income and Crystal Malt 40. More hop bitterness and flavor means more people per square mile, and the type of hops — Cascade, Centennial, Citra, Warrior, and Magnum — represents the races of the population. The program even creates rough label sketches for each beer (above). Will there be noticeable differences in look, aroma, and taste for various counties? "Stay tuned," Yau says, since brewing takes about a half a day and fermentation at least a month.